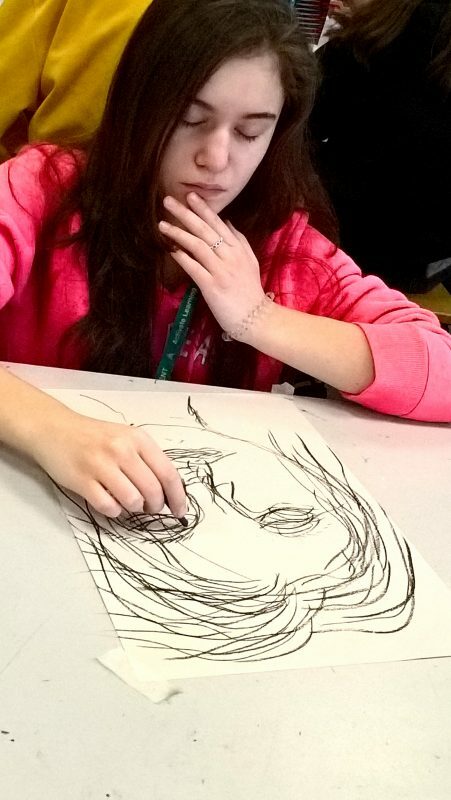 Reading College Art&Design Saturday Club is structured like an art-school experience, offering many different aspects of art and design, and working with a variety of tutors and artists in residence from within the College. The aim of this first year is to introduce a fresh new topic every 1-2 weeks, giving Club Members the chance to explore their creativity, learning new skills, getting to know the college environment and, of course, using its higher-level facilities. 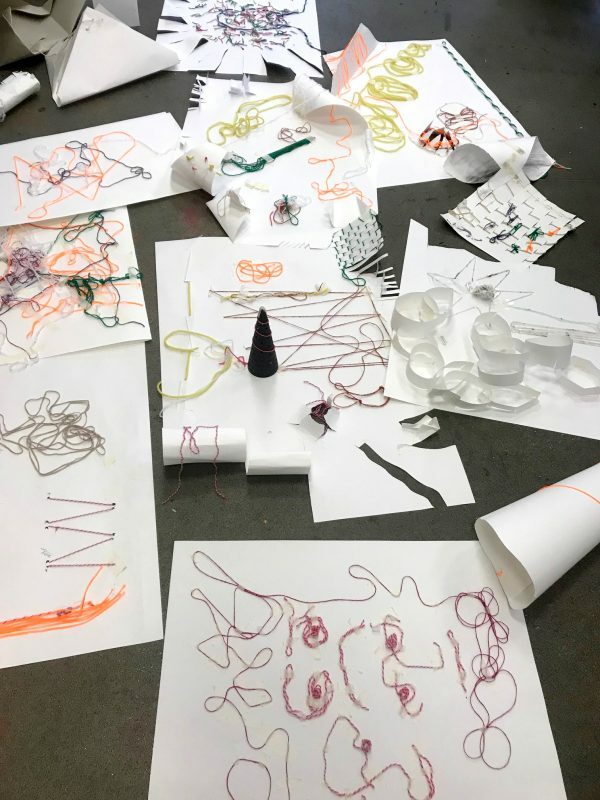 The Club has covered painting, ceramics, experimented with drawing on sound and the sense of touch, drawing in 3d, made paper outfits, played with plaster casting, did printmaking, collage, and photography. Club members also take part in Masterclasses with leading industry professionals, come together for an inspirational visit to London, and show their work in a major public exhibition at Somerset House –all for free. 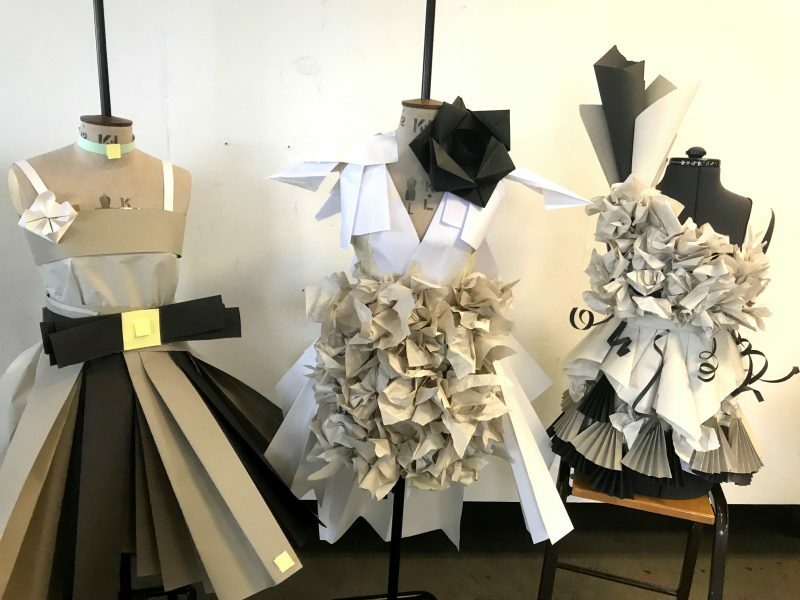 This year, Club Members will take part in three National Events; a Masterclass with a leading creative industry professional; and the Summer Show where all club members exhibit their work in an exhibition in Somerset House, London – all for free. Thank you for your interest in this Saturday Club. You must be aged 16 or over to send us your email address to request information about a Club. If you are aged under 16, please ask your parent or guardian to fill in the form on your behalf. When you request information about this Club, we will pass on your details to the Saturday Club organiser at Reading College and retain a copy of the request.